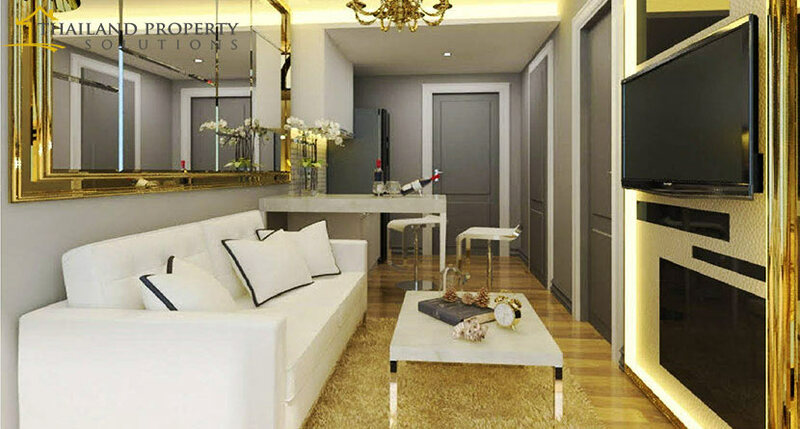 The newest condominium on offer by a developer group in Phuket. 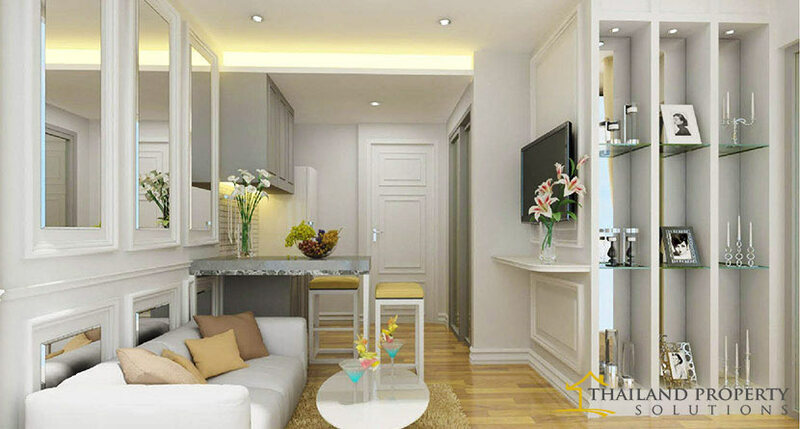 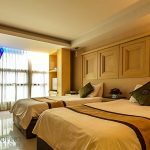 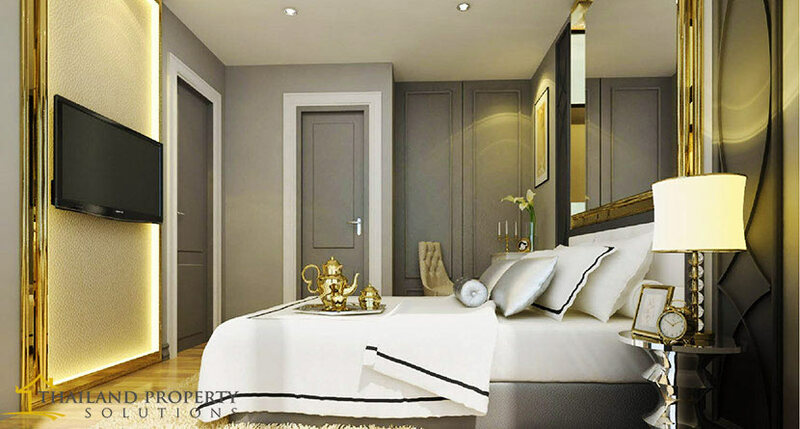 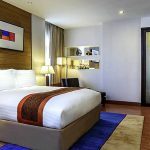 The City Life Condo at Patong is a new and exciting condominium project situated in a very convenient and centralised location in Patong, just minutes away from Patong Beach. 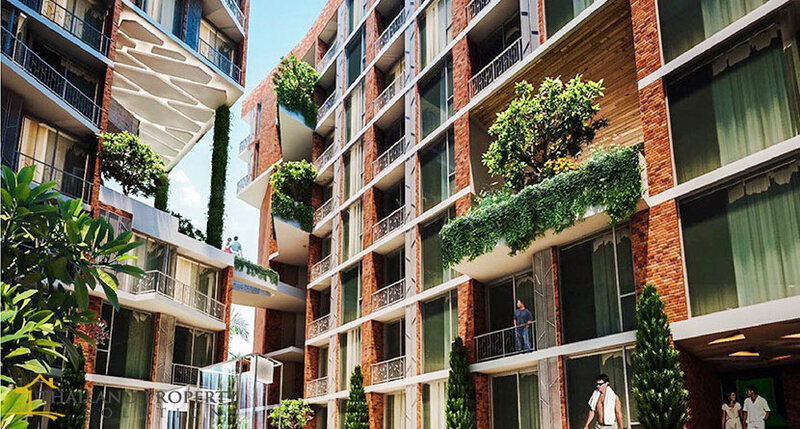 This new project enjoys a rich blend of urban living and tropical lifestyle. 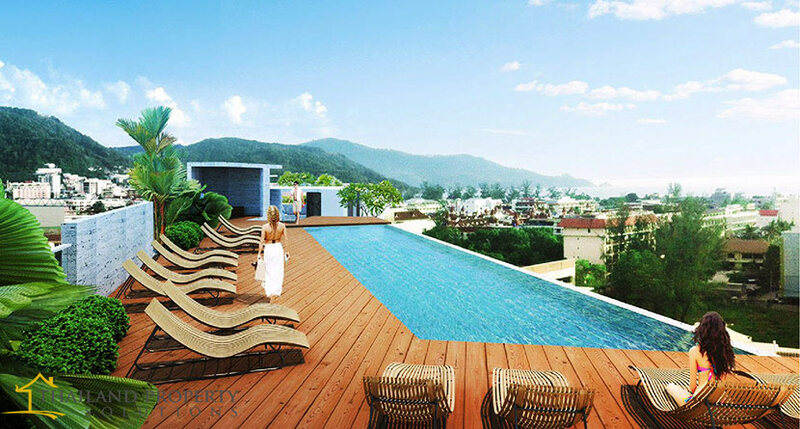 Modern classic and stylish in character with a vintage interior concept, the project includes a series of amenities such as a multi-functional natural saltwater swimming pool and a kids’ pool, a rooftop swimming pool, 360-degree panoramic views over Patong town and beach as well as eco-friendly layered gardens between floors and buildings.